A collection of landscape stills. Received a Regional Gold Key and a National Silver Medal at the Scholastic Art & Writing Awards. Taken at Rock Harbor Beach, MA. Published in The Marble Collection's Winter 2016 Issue. 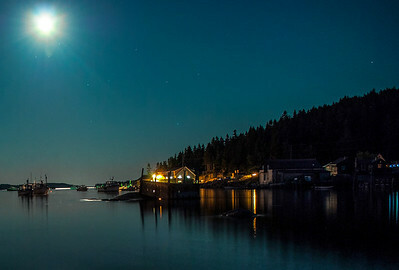 Taken at Stonington Harbor, Stonington, ME.